 Increase sales, reach new customers and improve the patron experience with Srvd. Staff will spend less time taking orders and processing payments. Staff will have more time available to take orders from guests. More customers served means more money earned. Targeted marketing to get new customers in the door. Provide easy mobile ordering option to customers.